Favorite face wash. Super gentle and takes your make up off. Leaves skin feeling soft with out drying it. 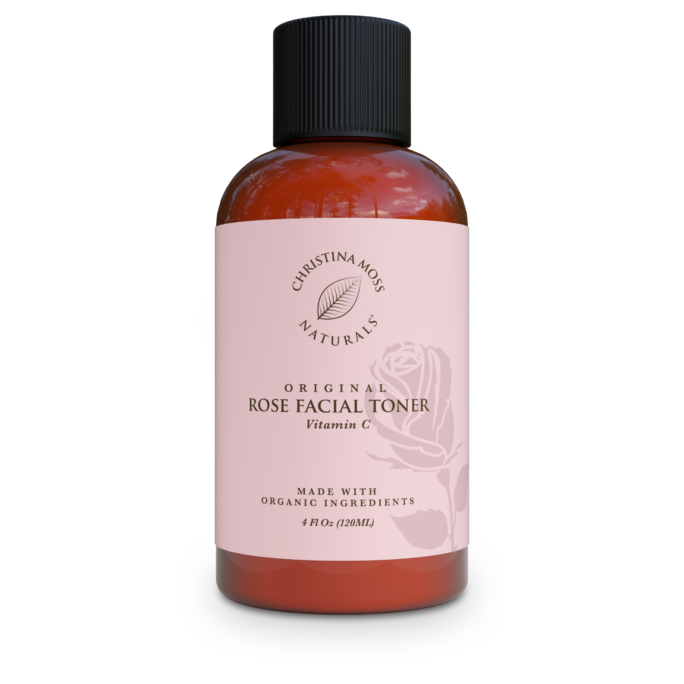 It’s weird but your skin feels and looks healthier after you wash your face with this product…probably because it calms some of my redness from acne. I’ve only been using this facial wash for a few weeks, but so far I really like it. 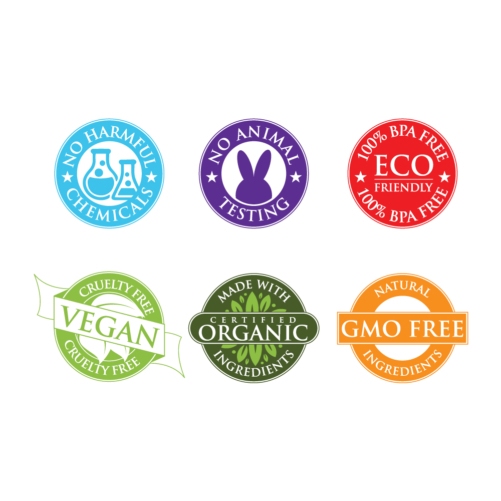 I’m thrilled to have found a product that works well and meets all my requirements (it’s vegan, organic, and natural). It actually removes my makeup on the first wash and it doesn’t require any additional scrubbing (although I should mention that I only wear mineral foundation and nothing else). Overall, my skin seems to like it, so I’m happy with my purchase. I can definitely see myself ordering more in the future. Great organic cleaner for my teenage son. He has tried a lot of products and likes this one the best. A tiny bit is all you need to use, otherwise it is harder to was off, but it does last a long time. I spent a long time researching to find a well priced natural cleaner. I am confident it would clear up my son’s skin if he actually used it every day. Perhaps they ought to add a small video screen on it. 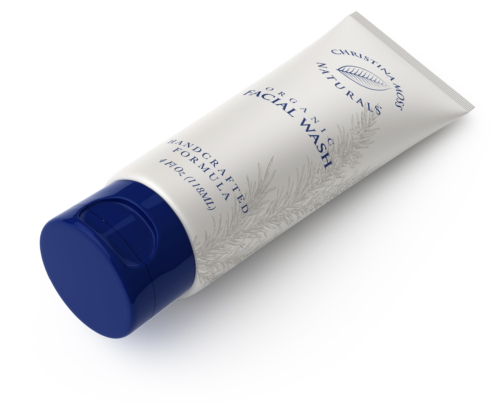 This facial scrub does a great job at taking makeup off. I don’t use it as my main scrub but it definitely takes my makeup way better than any other facial wash I’ve tried. I have no need to get a makeup remover in my beauty regimen because of this stuff. Highly recommend! I just started to use it about 2 weeks ago, but already love it! 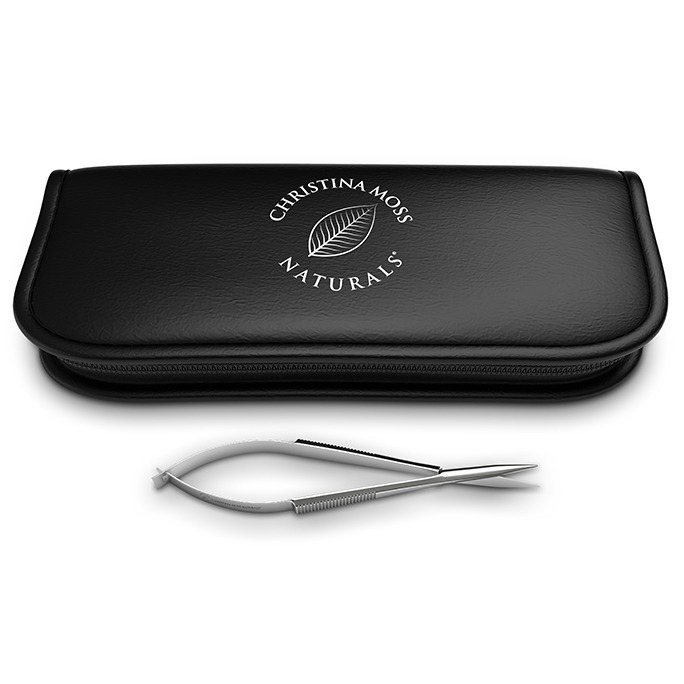 I use a small drop and use the facial brush (also Christiana Moss ˂3) with circular motions on my face to cleanse it. It has a very nice smell and lovely texture. Foams super easy and really only a drop is enough, even if you don’t use a brush to clean your face. My pores are really nice and clean, and my skin is very happy! No irritation!! I have large pores & oily skin (plus also sensitive..) and was struggling to find the right products to take care of my skin properly. What also make things more complicated that I live in Dubai (United Arab Emirates) and we have crazy humid and hot summers. Even winters are very hot and every day sunny! A few weeks back I decided to get rid of the artificial chemicals from my skincare routine and after a LONG research I found this brand. 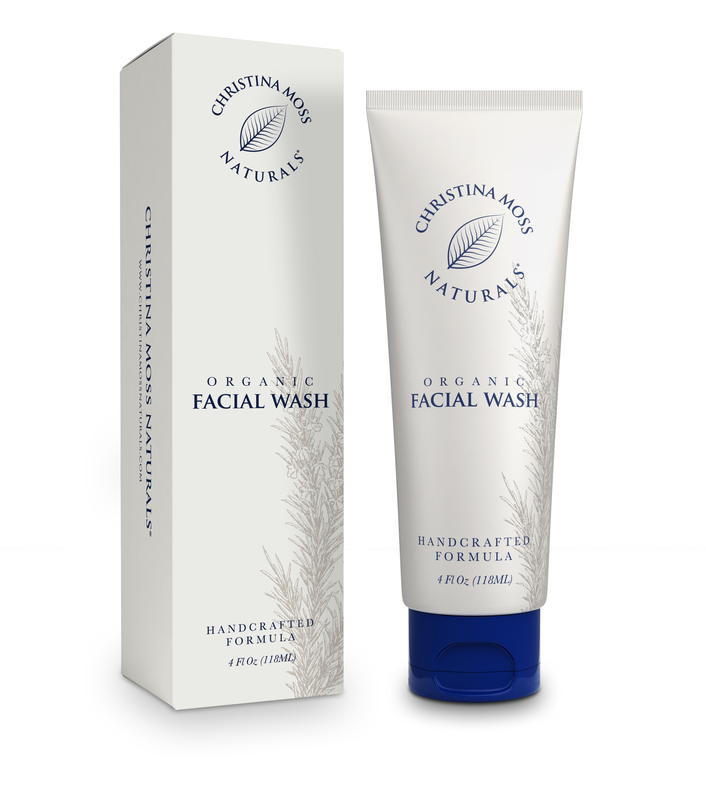 I have bought the Organic Facial Wash as well as the Organic Facial Moisturizer. I’m really happy with my choices. Please also read my review of the Moisturizer – especially if you have similar skin like I do –, it really is MAGICAL and couldn’t be more happy to use it. I really love this stuff! Just a small amount goes a long way and creates a really nice, thick, awesome smelling lather. 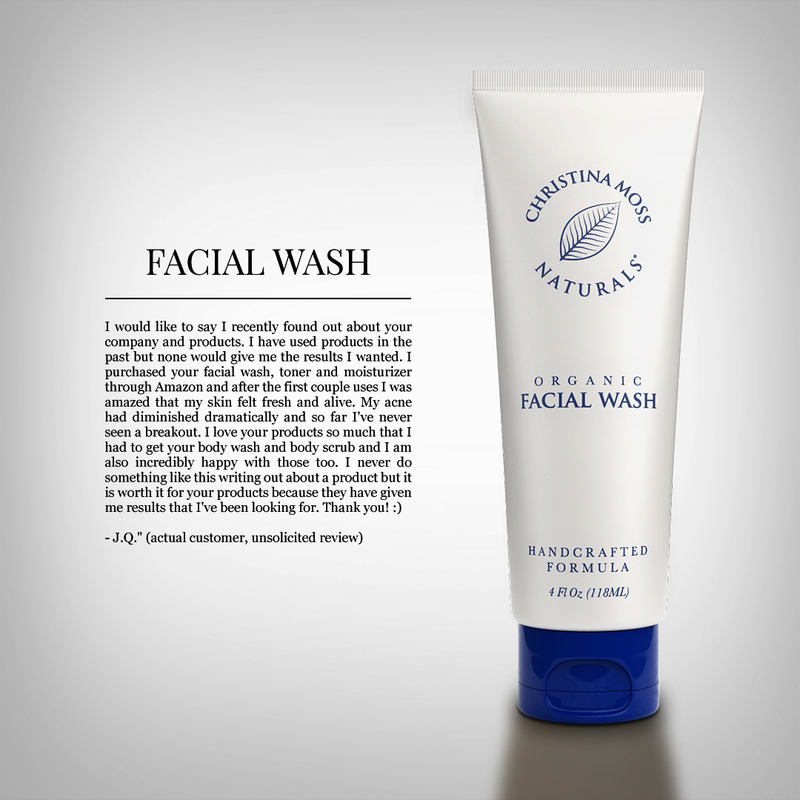 I wanted a face wash that I could use every day, that was also made with natural ingredients. This fit the bill and exceeded my expectations. 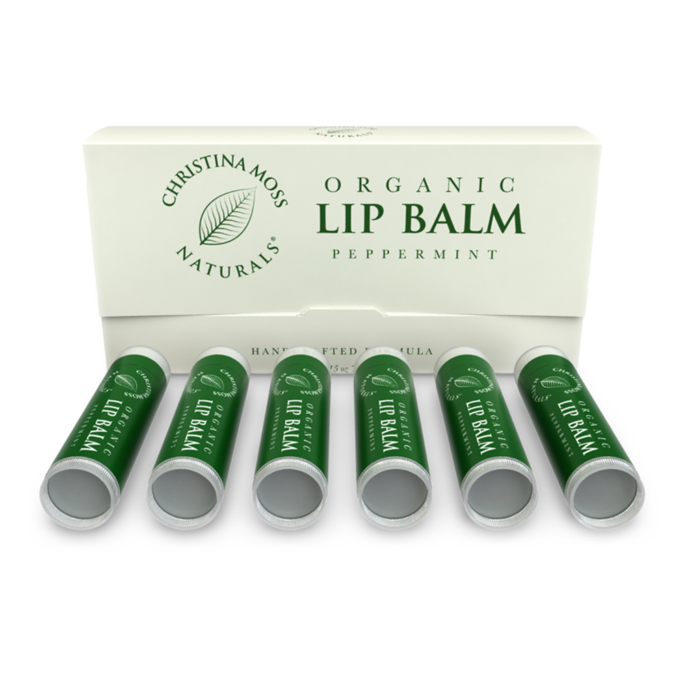 Yes, it’s a little pricey, but one tube should last you a long time as a little goes a long way. Traveler’s Warning: I travel a lot for work and these tubes have emptied their contents in my bag twice now. I recommend using a 3rd-party container when traveling with this product. I contacted Christina Moss customer support after the second spill, and they took care of me with no hassles, going above and beyond my expectations. Instead of just replacing one tube as requested, they sent me two tubes, and the response time was impressive. It was a co-founder of the company fielding my emails, too! Definitely satisfied and impressed with the experience. They made a loyal customer! Ordered all three products / facial wash, toner and moisturizer. Best facial cleaser I’ve ever used. Super concentrated, you only use a little dot and lather it up. Removes mascara and makeup the first time without harsh scrubbing. 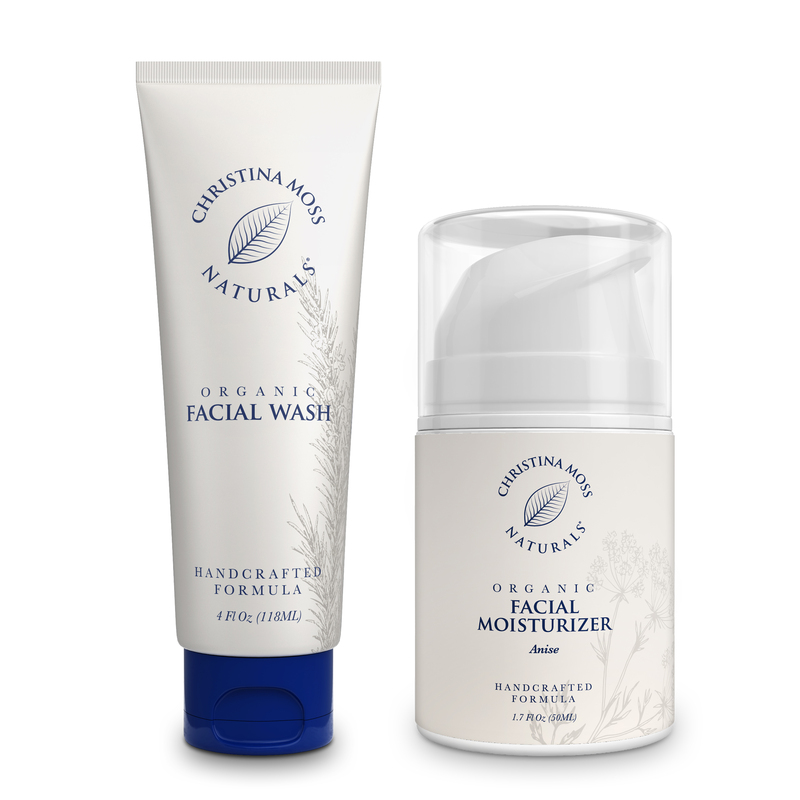 Leaves my face feeling balanced, not oily, not dried out. I have some T-zone oil and slightly dry at cheeks type skin. 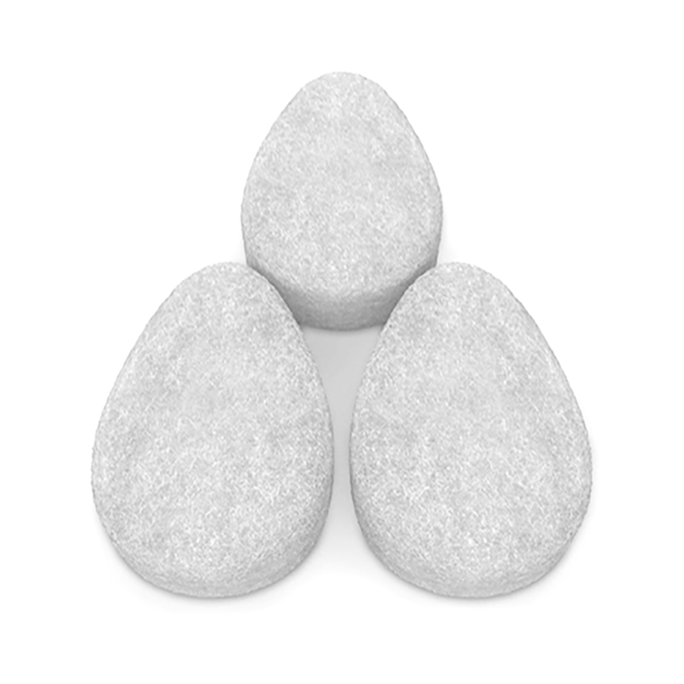 When I follow with the toner, there is no dirt on the cotton ball – I still can’t believe that! Been using about a week, noticeably cleaner pores and tightening of pores, overall more youthful and calm appearance to skin. 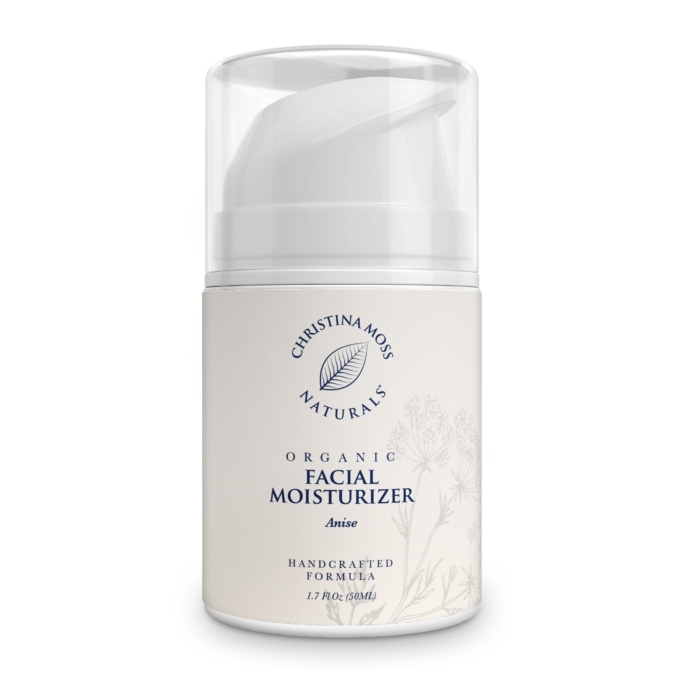 Feels soft and light, not oily or heavy, after using the moisturizer. I need to dot on several layers under my eyes in the morning, letting each layer absorb a few minutes before applying again, in order to feel it’s not tight there, but I only apply once to my face and it feels balanced and calm. Really a great answer for my skin. I have been searching for a natural product that is truly natural and not just labeled as such. And I didn’t want to pay a million bucks for the product. This is right on target. 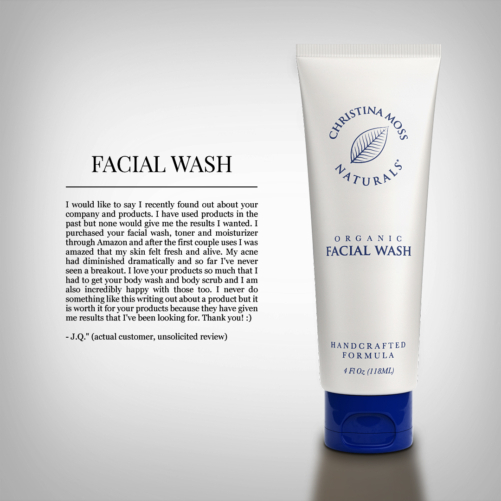 It is affordable and is a great facial cleanser. 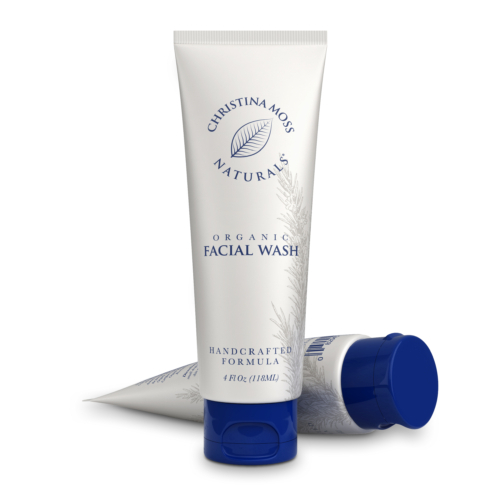 It removes makeup perfectly and is not over drying to the skin. I also love the smell. I will be a customer for a long time. A recent skin issue prompted me to look for a quality facial cleanser with only natural ingredients (no chemicals). Due to the reviews posted I decided to try Christina Moss Naturals cleanser. It cleanses and removes makeup (including eye). My face is clean and smooth, no taunt feeling. As stated, only a small amount of cleanser is required. The scent is fresh, spa like botanical. I will continue with this and recommend others to try it also. The shipping was fast, delivered on time. I unfortunately developed perioral dermatitis. I was treating it with a prescribed ointment to no avail. I had read certain soaps my aggravate it. I began researching different products and decided to start using the Christina Moss natural face wash. I began to see a difference very soon. I then decided to change my moisturizer, it also had a variety of unknown ingredients, so I also ordered their natural moisturizer. My face now loves me. I loved their products so much I ordered their product for my teenage grandson. He has had trouble with acne breakouts, anxious to see how it works for him. I’m now a natural lover. Thanks Christina Moss ? I have only used the face wash for going on a few weeks. I haven’t seen any miraculous changes, but my face feels clean after using it and continues with the clean feeling into the next day. 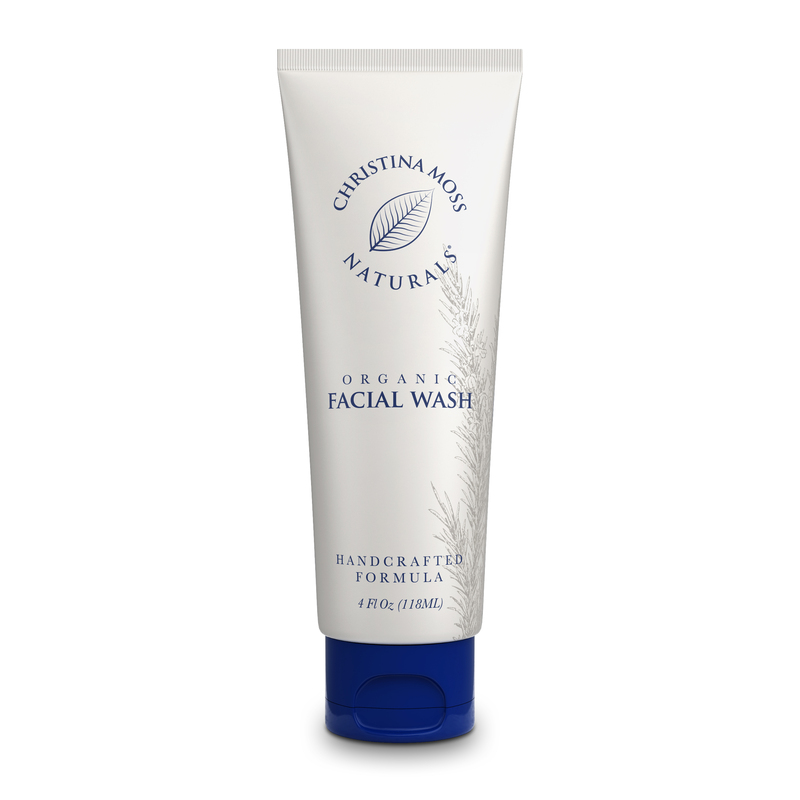 It is so hard to find facial washes that are organic and natural that I was excited to find this one. I wish the price wasn’t so high, but if I do start seeing some major changes after continued use, it will be worth the price. I don’t leave many reviews but this product is great. I am a male in my late 20s who has fair skin. I’ve noticed that my skin is much more toned and my pores more closed since I started using this facial wash. I just put an order in for the facial moisturizer to use both products together and hopefully see even more improvement! Also purchased the clay mask and I look forward to using these products. Very well made great scent and don’t need to use much of it so don’t be turned away by the size. These are quality products!